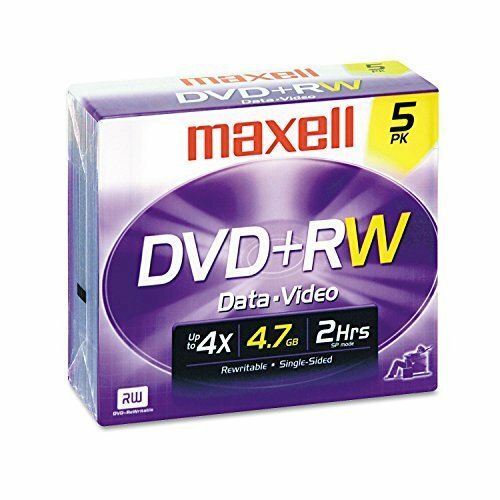 Dvd+rw Discs, 4.7gb, 4x, W/jewel Cases, Silver, 5/pack by Maxell at Andy Pemberton. MPN: 634045. Hurry! Limited time offer. Offer valid only while supplies last.